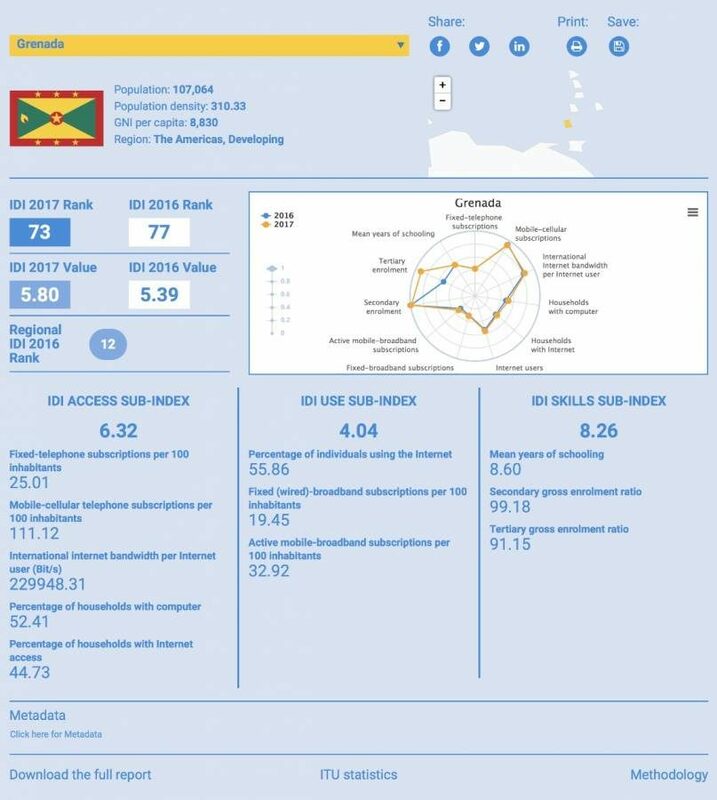 Out of 176 countries, Grenada was given an ICT Development Index (IDI) of 73 by the United Nations International Telecommunication Union in 2017 for its innovations in Information and Communication Technologies development. Countries receiving higher ICT Development Index were Trinidad and Tobago (68), Bahamas (57), St Kitts and Nevis (37), and Barbados (34). According to Volume 1 of the report, the greatest improvements in value between IDI 2016 and IDI 2017 were made by the Bolivia, Nicaragua, Uruguay and Grenada. Grenada’s IDI improvement was driven by improvement in the skills sub-index. However, despite the ranking Prime Minister Dr Keith Mitchell believes that Grenada is lagging behind in the area of ICT innovation since becoming the first Caribbean island to implement a digital telecommunications system. 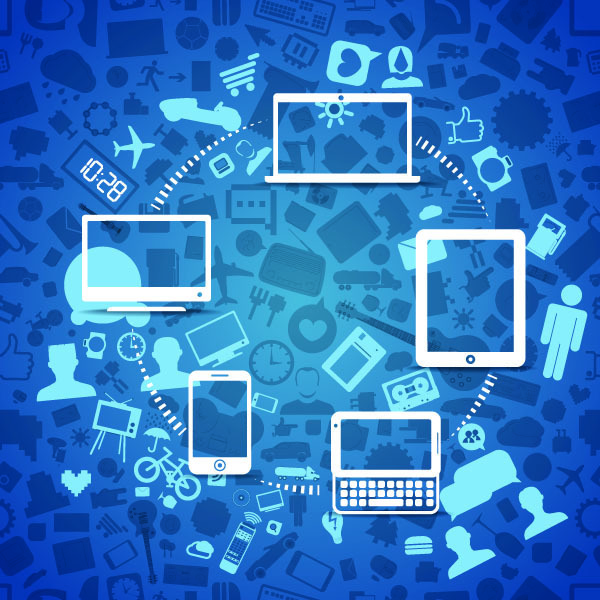 The Prime Minister’s stance on ICT development in Grenada and the region mirrors the sentiments expressed by Director General of the Organisation of Eastern Caribbean States (OECS), His Excellency Dr Didacus Jules during his recent in March of this year. At the 39th Caricom Heads of Government Meeting in Jamaica, Dr Mitchell highlighted the launch of a multi-stakeholder partnership to fast-track CARICOM Single ICT space for harmonisation of the ICT and other legislative frameworks, the removal of roaming charges, the encouragement of digital entrepreneurship, equipping all citizens as digital citizens and looking at ICT financial solutions among other regional benefits. The roadmap for such was given approval by Caricom Heads of Government in February 2017.